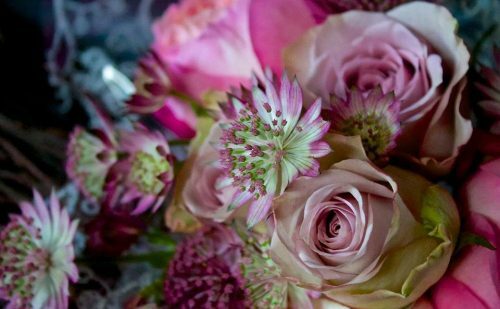 Creating beautiful flowers for all occasions to suit all budgets. 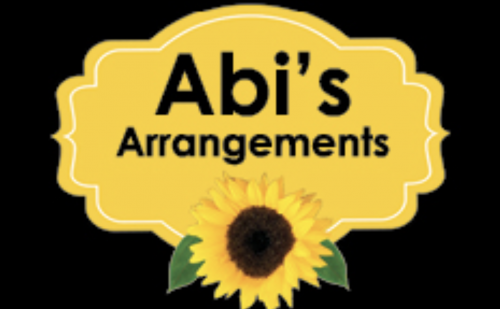 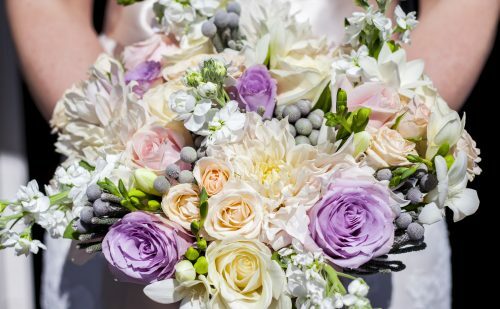 Wedding and Funeral specialist, covering all styles and budgets.We love to bring your floral dreams into reality. 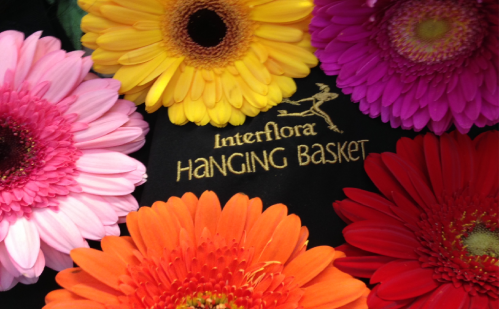 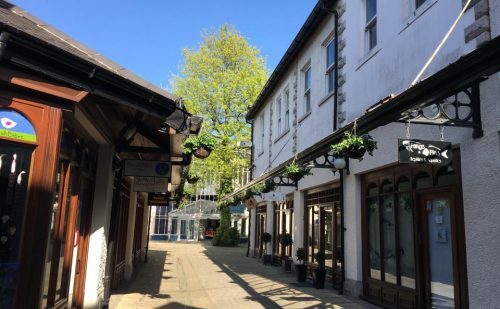 The Hanging Basket has been providing a first class personal service in Lancaster since 1977.